Our first edition book has been the number one selling Power Pivot book for a long time. Too long perhaps, the book was published in 2012. An update was certainly needed. Instead of an update, we went for an overhaul. 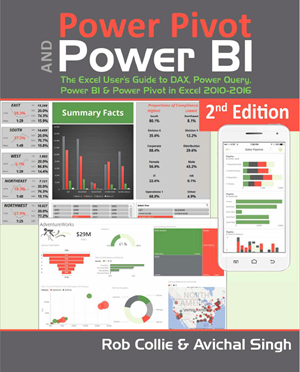 Because we want the second edition to be the best book to learn Power Pivot and Power BI in every way. 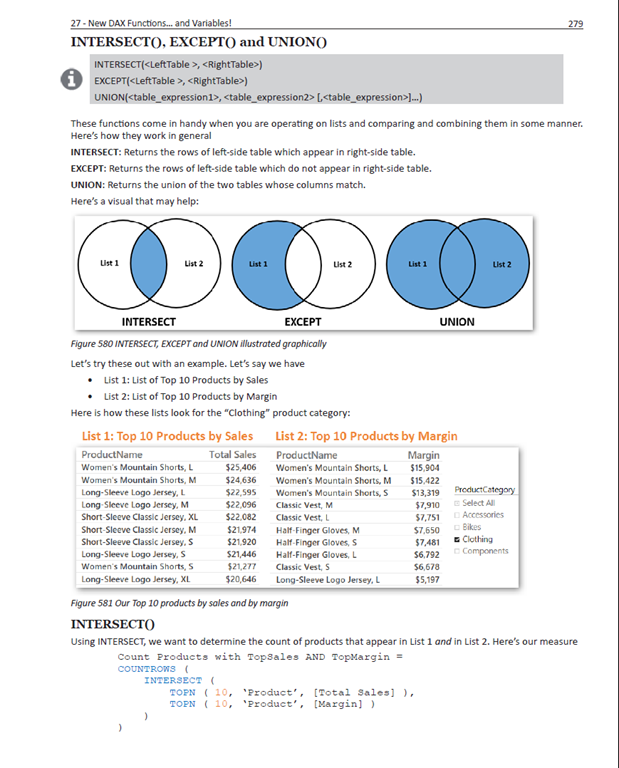 Here’s all that you get with our brand new book, now available as eBook or full-color Print edition (note: Print edition bought from MrExcel, includes eBook as well!). Thanks to all our supporters for making it possible for us to print our book in full gorgeous color! We are working to ship the printed book to our Crowdfunding supporters as I write. Check the IndieGoGo page for latest updates. We went the extra mile this time to make sure the companion files were organized and easy to follow along with the book. The files can be freely downloaded (even if you have not yet bought the book) from the book files page. Rob’s 1st edition book has glowing reviews on Amazon. Reading through some of the reviews is humbling in a way – we’re glad for all your love and support. We took this to heart and have optimized the eBook to make sure it looks as beautiful as the full-color print version. Bill Jelen (a.k.a. MrExcel, our publisher) has spent countless hours tweaking images, info boxes, formula formatting etc. and the results looks great. We would like to be involved with the learning community. Click below to signup for our free webinar. At signup you can vote for a chapter you would like us to review – a problem chapter you have struggled with or have questions around. We will kick off the webinar with the chapter review but leave ample time for any of your questions around the book. I got notification today. Mine will be arriving in 2-9 days! Yea! I can’t wait till you guys lay your hands on the book, so we can hear back from all of you. Do join us for the Book Discussion Webinar and leave a review on Amazon (should be active after Jan 1st). Did anyone get the t-shirt or other swag yet? Still waiting on that as well as the book. Stags14, the perks at higher level will need a little more time to prep, package and ship with all the cool swag (T-Shirts etc.). Bear with us. Check our IndieGoGo page for the latest update. just bought the book, is very good. Thank you! TKK, book does have a whole chapter on Performance (Ch 19), but general guidelines are weaved into the book as well. Really if readers follow all the best advice we prescribe through the chapters you would come out looking reasonably good performance wise (banish flat table, instead use Data+Lookup tables, Avoid Calculated Columns, instead use Measures etc.). But for some users, you end up in advanced terrain where the rules either do not apply or cannot be enforced or are not enough. You would get some mileage from the book, but at that point you may need to go beyond as well. I use http://ppvt.pro/perfScript as a starting point (written by Kasper and Scott). Excellent! Thanks for the fast reply Avichal! previous post: 2nd Edition is Here: Get the eBook Today! 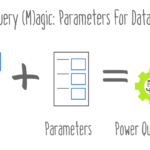 next post: Show Barnes & Noble that Power Pivot is a Monster!